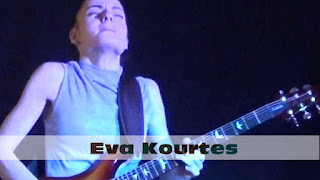 Eva Kourtes: plays the blues. EVA PLAYS THE BLUES - "EVALUTION"
Eva Kourtes plays the blues. Live at 'THE BANK brunswick', Melbourne Australia.